It has become really rare to see a house without a computer. Computer Revolution has almost conquered the whole world. Computers are much like a mind-amplification tool.“Computers are like a bicycle for our mind”– says Steve Jobs. They do things that you order them, provided the instructions given are RIGHT..
Eg:-For Word Process Package (Application Software) to function, it needs to talk to the System’s hardware. This is done via the help of an Operating System. In simple terms, I would say, Operating System acts much like an ELECTRONIC SERVANT to the Hardware and Application Software . It helps to bridge the communication gap between the Application Software and Hardware. To know how Linux gained its popularity, let’s take “A JOURNEY INTO LINUX”. Now let’s travel 44 years back.…!!! In 1969,the first version of Unix was developed at AT & T Bells Lab.The Kernel (written in C) formed the base of the Unix System.Unix was primarily used as an Operating System only in MainFrames and MiniComputers . The high-powered desktop workstations of companies like SUN were based on UNIX. Soon a number of other companies like HP, IBM, Apollo and etc.,entered into the workstation field to compete against SUN. Each one had Unix of their own version.On the other side, personal computers were also getting developed. Most of the homes and offices started having personal Computers. The UNIX proprietary operating systems owned by separate companies were not able to capture the market due to different versions of UNIX.So most people started using MS DOS / Windows on their PC’s. 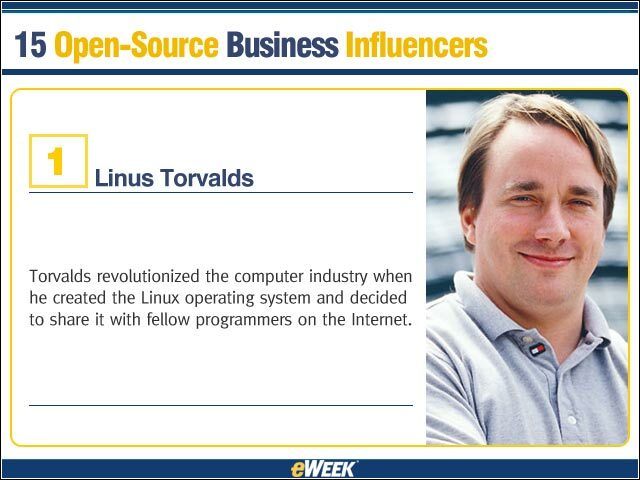 From that time, it was Linus’ goal to give a free OS, that completely compliants with the original UNIX. He also wanted to maintain POSIX standards (Portable Operating System Interface for UniX) . Many Programmers started working on Linux. Whenever these coders found a new piece of hardware, they submitted it to the Linux lab. 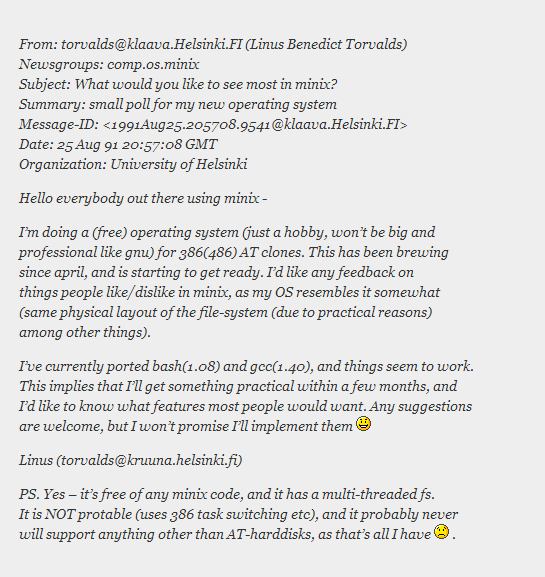 The Linux working group started releasing more free advanced code for an ever wide range of hardwares. For these coders , every piece of new hardware they could find was useful for Linux development. From that time till now ,they did not stop at all .Their Journey is still on…. 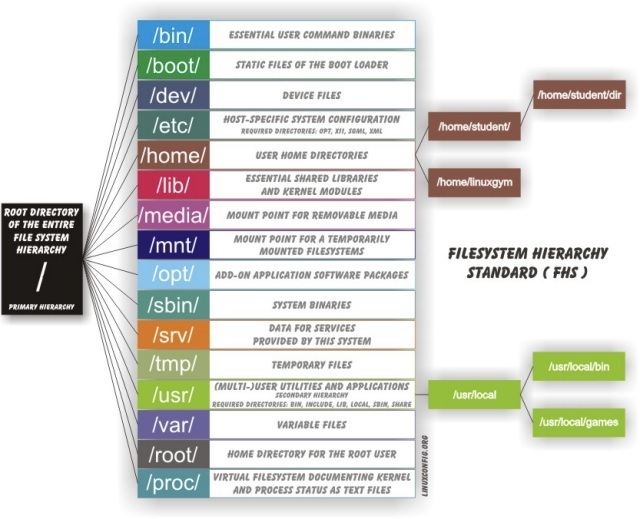 This made Linux to run not only on PC’s but also on Server-Side, Mobile Platforms etc.,. 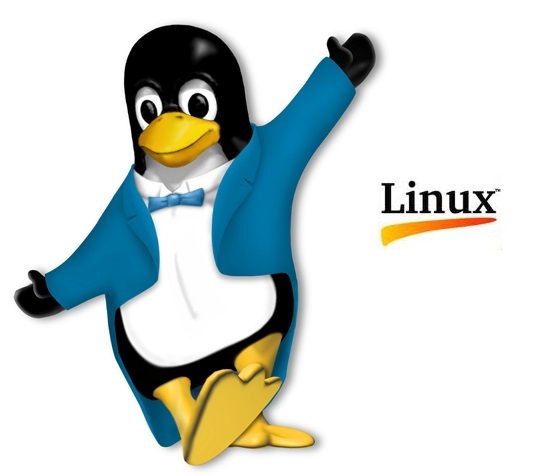 1.Stability– Linux systems are known for their ability to run without failure. Many Linux users have not seen a crash.It also has the ability to handle multiple processes at once. But other OS loose their stability soon when running multiprocesses. 2.No Frequent Rebooting– Configuration changes can be done while the Linux System is running and without affecting the other services. Generally, other OS needs a reboot when configuration changes are done, but there is no need to restart Linux . 3. Security – “Internet is a world devoid of empathy”– says a LulzSec Hacker. The threat of hacking and cracking is still persisting. Protecting our systems has become the major issue. Security model in Linux is based on the UNIX idea of Security. This security system is powerfully built. Linux comes with Security Firewall Software such as open source netfilter and other firewall tools that helps to protect our desktop from the crackers and hackers.Whereas in other OS , we have to purchase separately and update the Firewall Tool periodicaly. Of course, Linux also gets attcked by viruses and malware. But the vulnerability is less. The bug can be found and fixed quickly. 4.Portability & Scalability-Linux is being run in almost all hardware types- starting from the big MainFrame Machines to the PalmTops. 6.ResponseTime– Linux OS is faster and takes less time for debugging. 7.Cost Effective– If you want to install an operating system without punching holes in your pocket, then Linux is the Best Solution. It is an Open Source Software. It’s totally available for free. 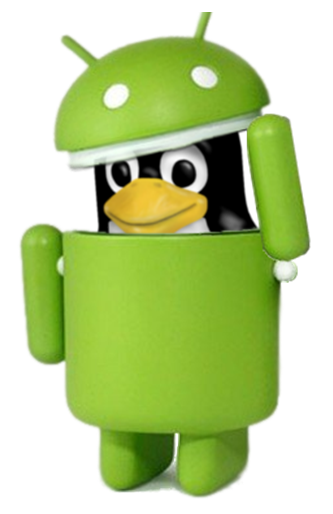 Linux Kernel is also being used in Google’s Android. Below I have specifeid few basic Linux Commands. These commands can be used to traverse through the above tree.